In need of a massage? 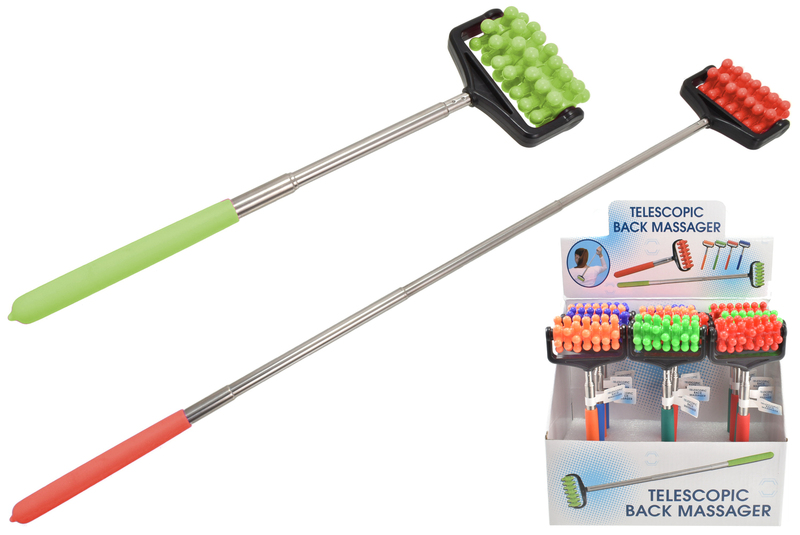 Let us lend a relaxing hand with this extendable back massager! With it’s relaxing roller design, it is perfect for satisfyingly massaging those hard to reach places. Conveniently sized to fit in your handbag or leave in a drawer at your office desk.